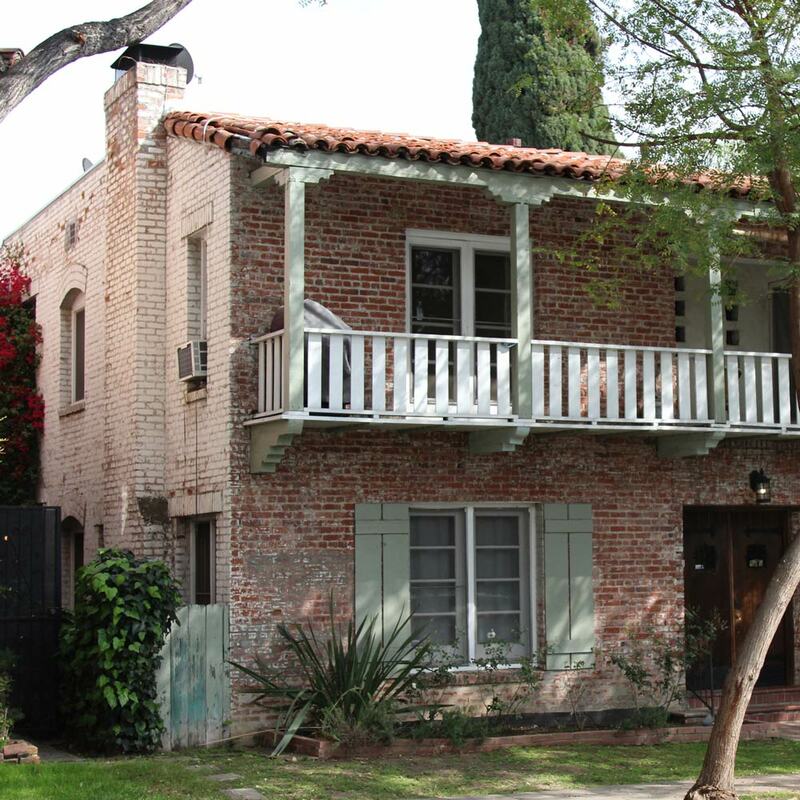 1132 Vista Street was built in 1929 and is part of the Plummer Park Apartment Grouping. The five Spanish Revival structures on Vista Street constitute an unusual grouping of shared architectural style and form. Their identical height, setback and building frontage creates a cohesive setting that enhances design similarities between the buildings. The grouping is united by the common architectural features articulated above, such as roof material and design, building material and color, aperture shapes, three-bay facade and detailing, such as balconies, turrets, and weather vanes.